Welcome to this weeks linky party! You know I love this day of the week where all of you amazing people share your inspiring posts with the rest of us! I am so thankful for every single one of you & the posts that you link up each week. THANK YOU! Here are some of my favorites from last weeks party & be sure to check out Jennifer, Tonya, & Mandys blogs blogs because we all pick different features from the linky parties! & remember once you link up to one of our blogs it shows up on all 4 blogs. Have fun partying! Succulent cupcakes from Twigg Studios. 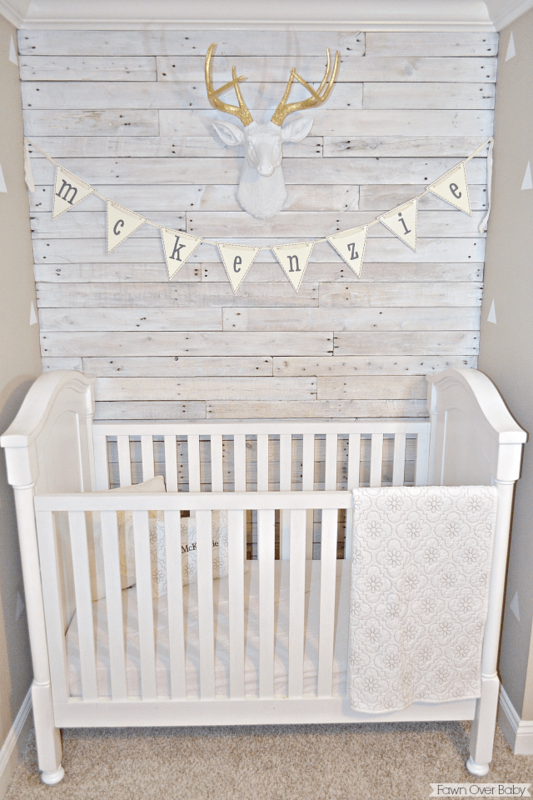 DIY whitewashed pallet wall from Fawn Over Baby. 1. link back to the blog! 2. Follow Liz Marie blog. 3. Link up recent posts of work that you have done. 4. Visit other posts and leave them some love! Enjoy the linky party!